After a 10-year journey through Europe, the artist Slavcho Slavov has found a home in Switzerland. 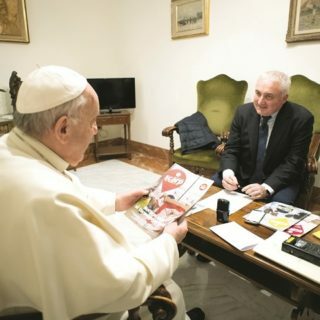 Now living in Bern, he has added writing to his artistic repertoire and has written a book about his former life on the street. Last night at the 2018 INSP Awards, this piece won Best Cultural Feature. Now, you can read it in full. 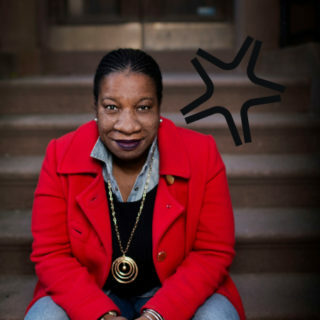 When Tarana Burke was six years old, she was raped by the son of her mother’s best friend. 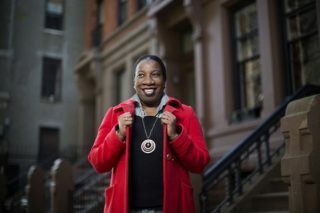 Ten years ago, the activist founded Me Too in order to support young black girls and, in 2017, the hashtag #metoo has become a buzzword around major parts of the world. Last night, at the 2018 INSP Awards, this piece was a double winner, grabbing Best News Feature, as well as being the recipient of the Special News Service Award for the most popular story among street papers. Now, you can read it in full. 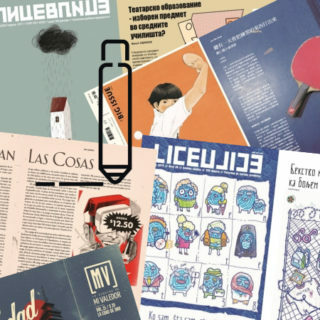 INSP Awards: 2018 Special News Service Award Winner Announced! Ahead of next week’s Awards Ceremony, we are delighted to reveal who has scooped this year’s INSP Special News Service Award. 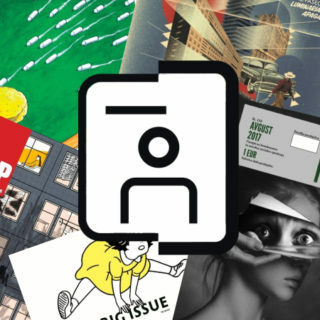 We’re spoiling you today – with two sets of Finalists for the 2018 INSP Awards being announced! 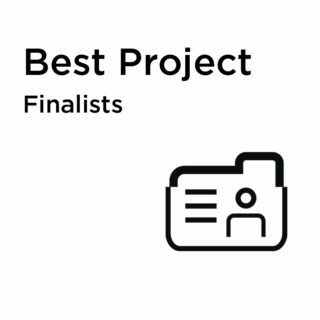 Our penultimate set of Finalists to announce for the 2018 INSP Awards is in the Best Project category. 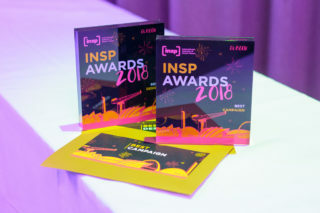 It’s just one week until we crown the winners of the 2018 INSP Awards, and the excitement is reaching fever pitch! 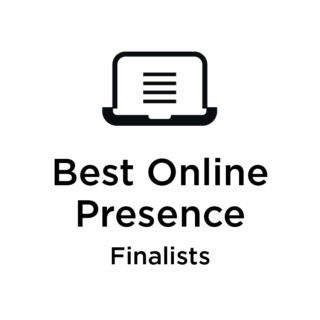 Today we bring you the first Finalists in our Impact categories, for the Best Online Presence from the street paper network. 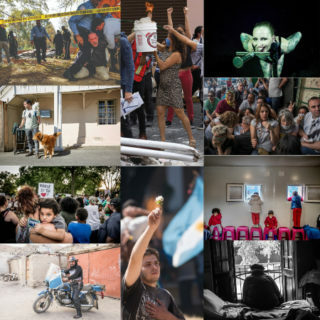 We’re kicking off our second week of INSP Awards announcements by bringing you the Top 5 entries who’ve each snapped a place as Best Photograph Finalist 2018. With just two weeks to go until the INSP Awards 2018 are presented, we reveal the Finalists for Best Vendor Contribution. The INSP Awards are fast approaching, so it’s time to find out the Finalists up for Best Cultural Feature. 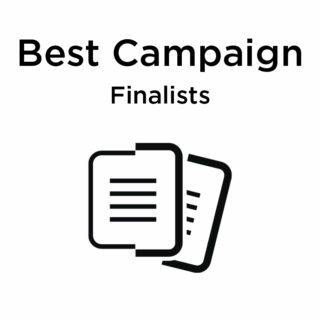 The Finalists are here! 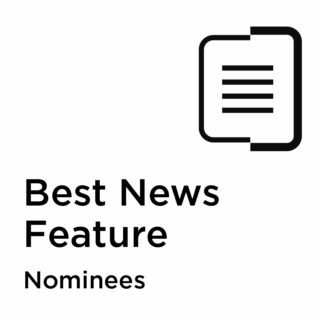 First up… the Top 5 entries competing for Best News Feature. 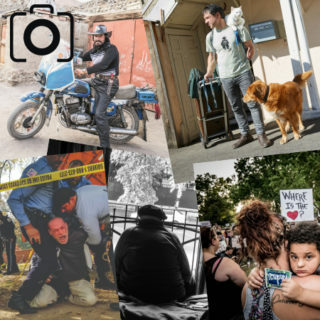 Strike a pose and get ready to smile…it’s time for us to announce the Best Photograph nominees for the INSP Awards 2018! 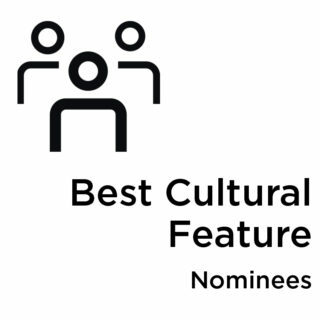 We’re continuing with our 2018 INSP Awards announcements, and today we’re revealing the Top 10 Entries for Best Cultural Feature. We’re delighted to announce the first set of nominees for the INSP Awards 2018 today, and we’re kicking off with the Top 10 Entries for Best News Feature. 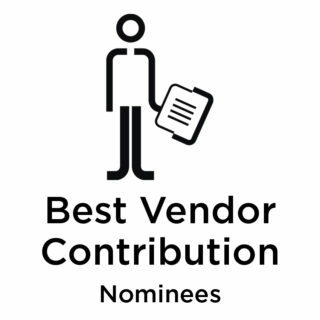 The 2018 INSP Awards are coming! 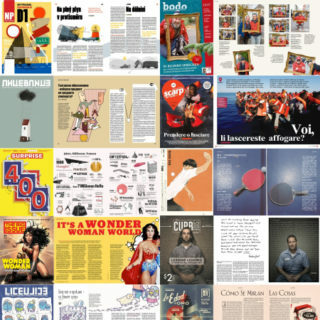 We received a record number of entries for the 2018 INSP Awards – with a whopping 275 submissions from 49 street papers in 27 countries. 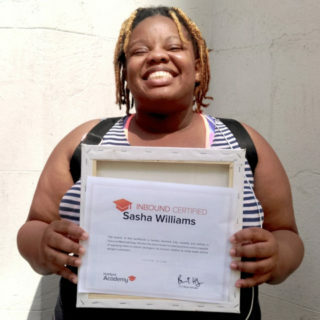 The ONE Festival of Homeless Arts showcases and celebrates works of art, in a variety of mediums, imagined and created by people who have experienced homelessness. 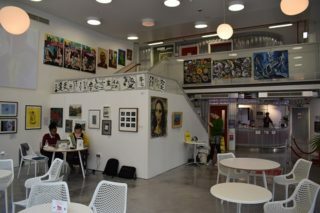 Curated and compiled by artist and campaigner David Tovey, the exhibition at the Diorama Arts Centre kicked off its second instalment on World Homeless Day. 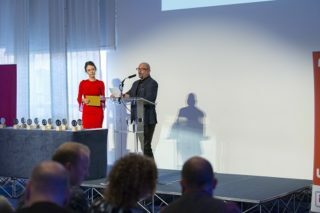 This year’s INSP Awards took place in Manchester during the Global Street Paper Summit. Take a look at how the evening unfolded. 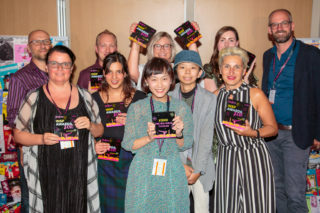 INSP Awards: 2017 Winners Announced! 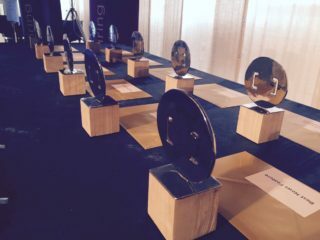 Find out who took home the 12 coveted awards at the 2017 INSP Awards, held in Manchester, UK. INSP Awards: Special News Service Award Winner Revealed! Ahead of next week’s awards ceremony, we are delighted to reveal who has scooped the INSP Special News Service Award. 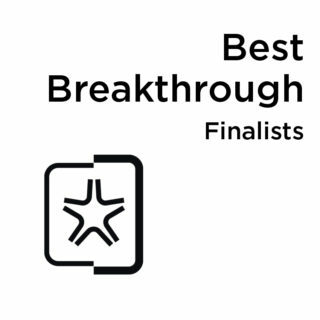 Our last set of finalists are here – which innovative projects have captured our imagination and made it to the top five?